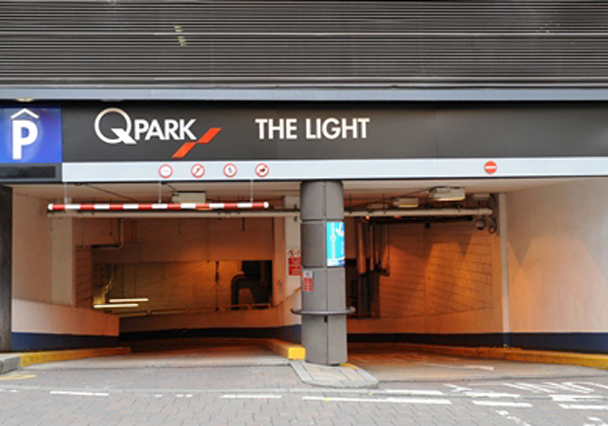 Q-Park The Light is a secure underground car park, situated underneath The Light complex in Leeds. 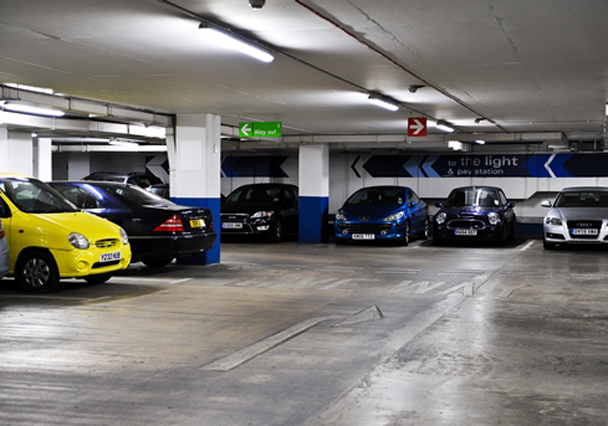 This car park provides convenient access to Vue Cinema, shops, restaurants and cafes. Just a 5 minutes walk from First Direct Arena, Millennium Square and Leeds Town Hall. 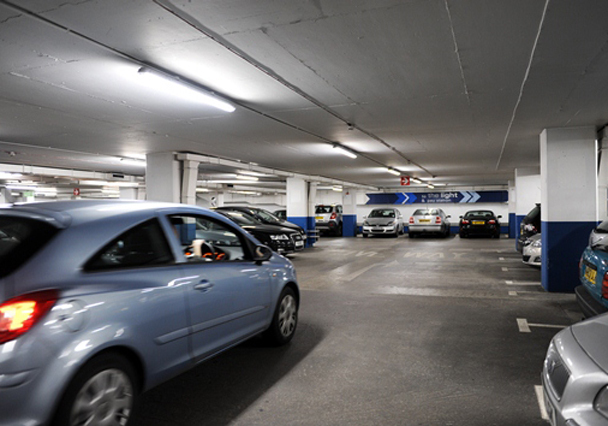 Entrance or exit outside the stated overnight times will result in the normal day tariff being applied. Lost cards will be charged twice the full 24 hour rate plus a £10 replacement fee.